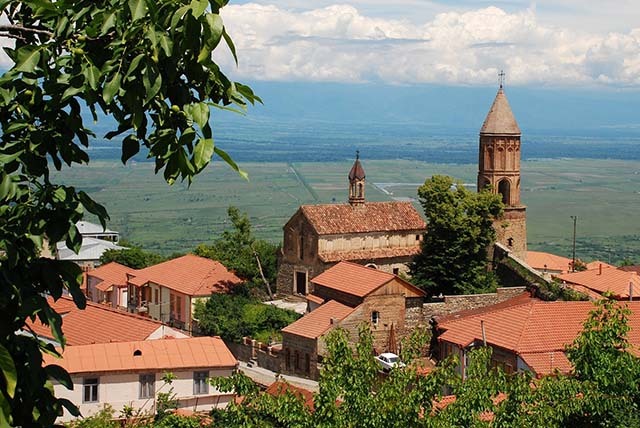 Situated in the crossroads between East and West, the ancient country of Georgia is bordered by the Black Sea to the west while the Caucasus Mountains separate it from Russia to the north. Until 1991, Georgia was part of the Soviet Socialist Republic. Following a recent trip to Bordeaux, I had the opportunity to visit Le Cite du Vin, a hub for wine veneration in this wonderful south western city of France. While there I was surprised to learn the French consider Georgia to be the home of viticulture. 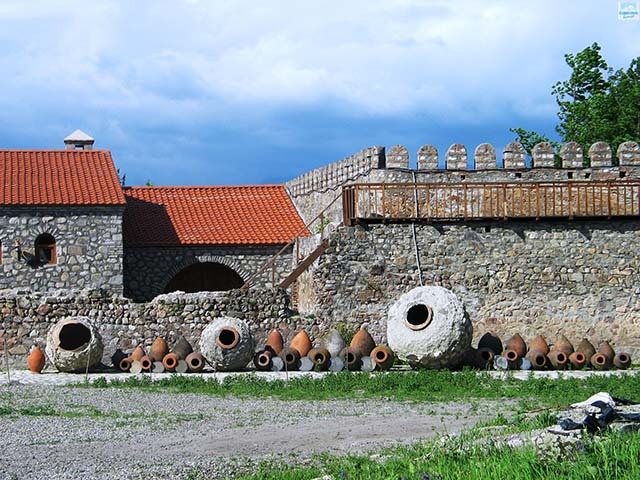 The oldest traces of wine dating back to the 6th millennium BC can be found in the archaeological items discovered in Georgia's Kartli region. 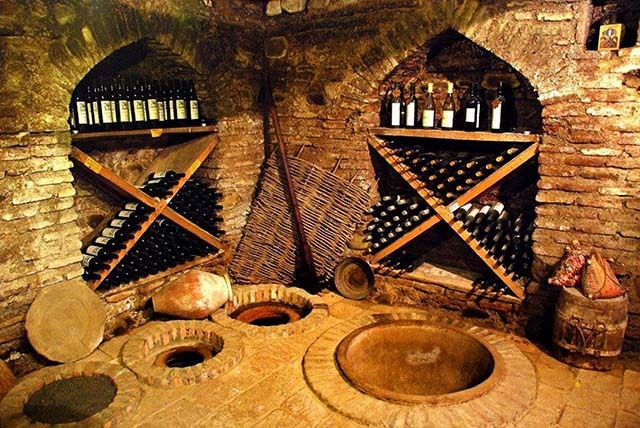 Interestingly, these relics reveal that even back then, wine was made in much the same way as it is nowadays. 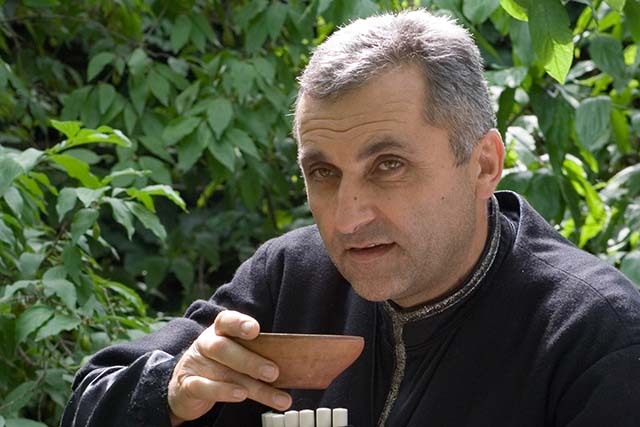 Wine is an integral part of Georgian life. 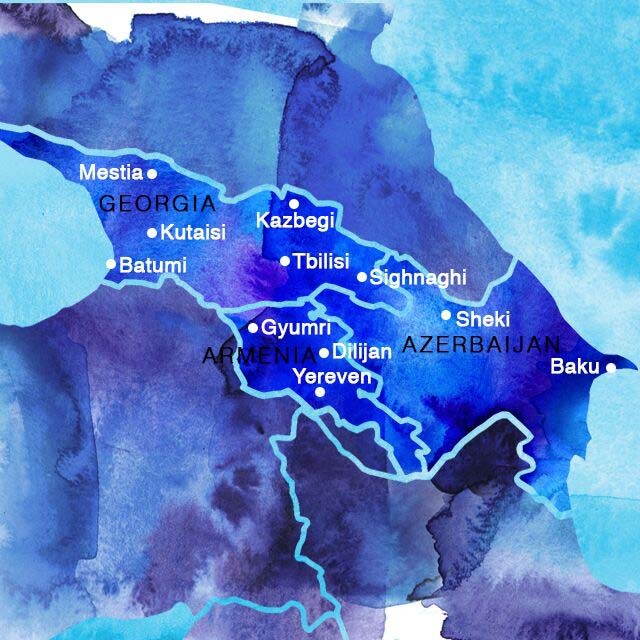 As our wonderful tour operator in Tbilisi says, In Georgia there is almost no meal without wine … and vice versa. 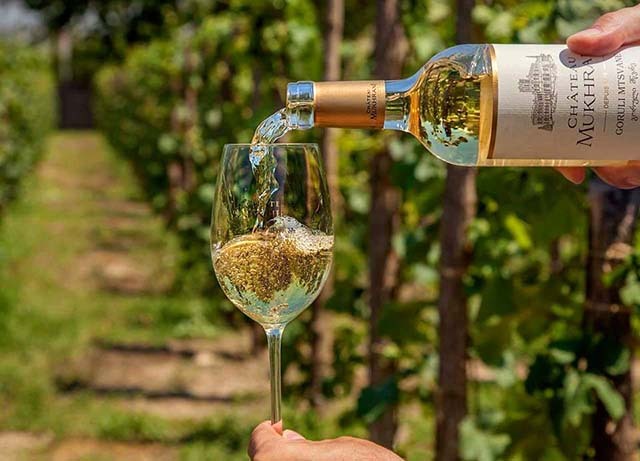 For fans of natural winemaking, Georgia may well be the ultimate destination. Many of the vineyards have never had any synthetic chemicals sprayed on them; wines are often fermented and matured in huge clay amphoras – qvevri – buried up to their necks in the ground but perhaps most importantly, no additions whatsoever are made during the winemaking process. No yeast, no acid, no enzymes … just grapes! And come bottling, there is no fining, filtration or preservatives. It certainly tastes quite rustic to our palate but equally, full of charm and vitality. This region also saw the discovery of fossils of the first hominid found outside Africa. Greek mythology has the Caucasus as the home of the Golden Fleece from Jason and the Argonauts while Christian history places Georgia as one of the first countries to convert to Christianity in the world in the early 4th century. 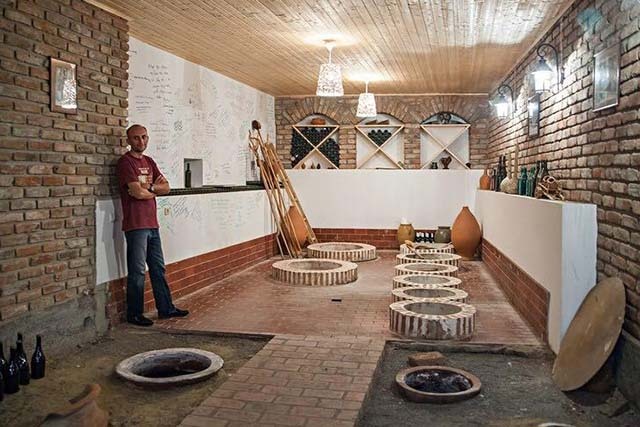 If you love ancient history and enjoy a fine wine too, join Blue Dot Travel on our next small group tour to the Caucasus including Georgia, Armenia and Azerbaijan. To find out more, click here. 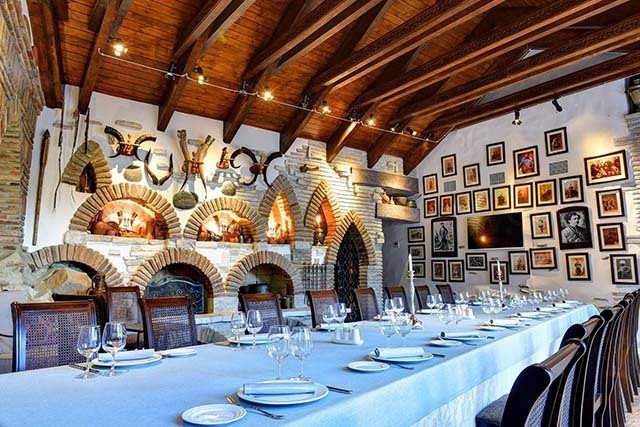 When on one of our private tours to Georgia including Armenia and Azerbaijan, you may wish to try some of these wonderful wines. In Georgia, there is almost no meal without wine ... and vice versa!